Validic, healthcare’s leading data connectivity platform, announces the integration of Validic connectivity with Microsoft HealthVault Insights, a research-based project designed to transform patient engagement by generating new insights about patient health. The announcement was made ahead of Microsoft Build 2017 in Seattle, Wash., where the coordinated effort will be presented. Through this integration, Validic will enable HealthVault Insights to connect to as many as 400 clinical and consumer devices – enabling the data from these devices to drive meaningful insights for patients. 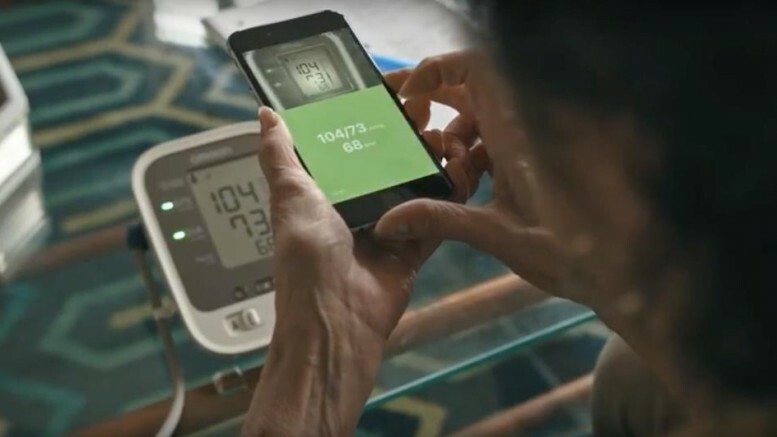 As a key backend component, Validic powers the ability for patients to connect their in-home medical devices and wearables to HealthVault Insights. For Providers, the data from these devices provides contextual information into a patient’s lifestyle, activities, and health data. Combined with data from the patient’s electronic health record and analyzed by Microsoft’s extensive machine learning capabilities, the patient receives trends and correlations to improve the management of their general wellness and to help patients live well with certain chronic conditions. Correspondingly, the clinician can remotely view the patient’s adherence and engagement with a provider-defined care program to track the patient’s progress and health data. For patients, the active engagement in the day-to-day management of their health drives personal responsibility for outcomes. For providers, this functionality supports delivery of care on a continuum by providing additional visibility into their patients’ health and their wellness habits through an easy to use platform. “Validic provides the scalable infrastructure needed to acquire a broad range of data for millions of patients. With a vision for a healthcare system built around intelligent insights, we are excited for this opportunity with Microsoft to improve care management and delivery in a way that benefits providers and patients,” said Validic CEO and co-founder Drew Schiller.